this is a local way of preparing rice and beans in the north, it will give you a beautiful light colour and is best enjoyed with fried oil, chilli peppers and little seasoning. -Now cook the beans with enough water. 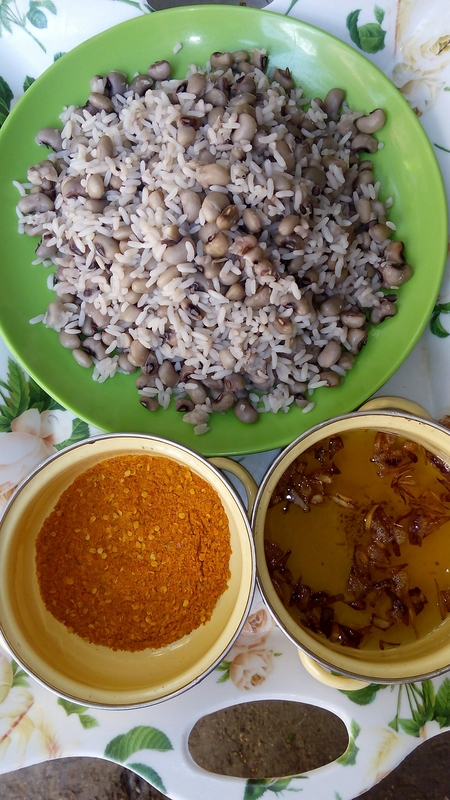 -When you are sure that the beans is 70% cooked and there is enough water left in the beans that will complete the cooking for both rice and beans, if not add more water to the pot of beans. 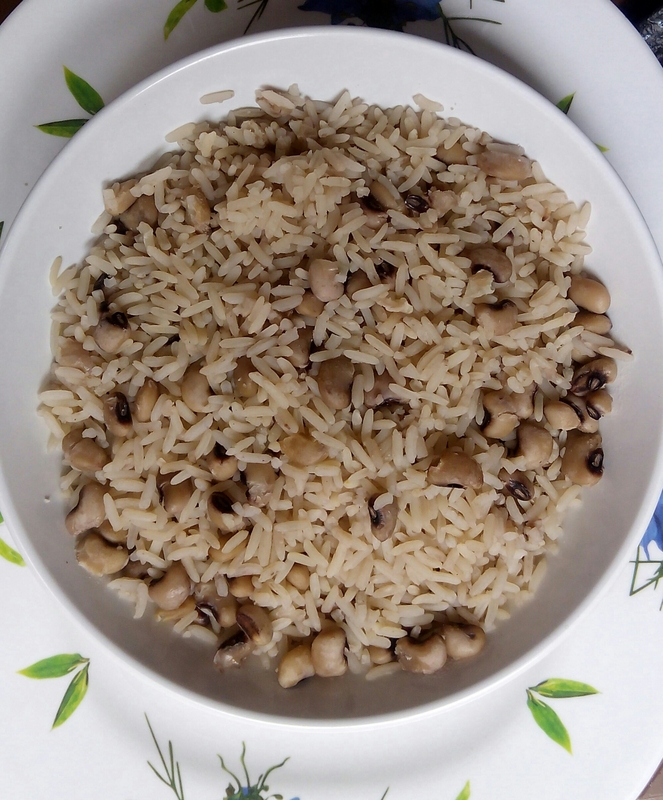 -Pour in the parboiled rice into the pot of beans add little salt, stir and allow to cook till tender and soft. -The colour of the mixture will look dark because of the beans stock you used to finish the cooking. -Now serve with chilli peppers and oil. Dear Fabulous Nosh I have been reading your menus and they have really proved helpful. I see that this blog has potential and I have a proposition for you. I am presently studying for a Masters Degree in Digital Marketing at Salford Business School, Manchester. If you ever have plans to make your business go viral online and gain more following to translate to high conversion rates, you can contact me. Regards.